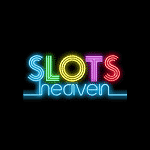 Create an account at Slots Heaven casino and benefit from a massive welcome offer! 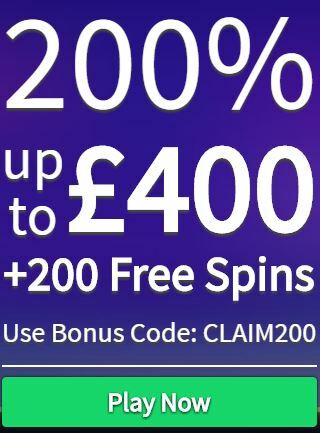 It comes with 20 Spins with credited upon registration and when you make your first deposit you get a 200% match bonus up to £400 and 20 more Spins. For the next eight days, you will receive 20 extra rounds, adding up to a total of 160. 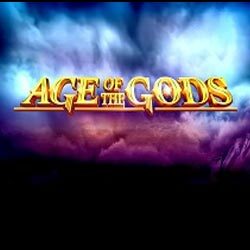 The extra rounds can only be used in the Age of Gods slot machines.